Citizen Shade is comprised of North Carolina natives Will Howard and David Lezcano. 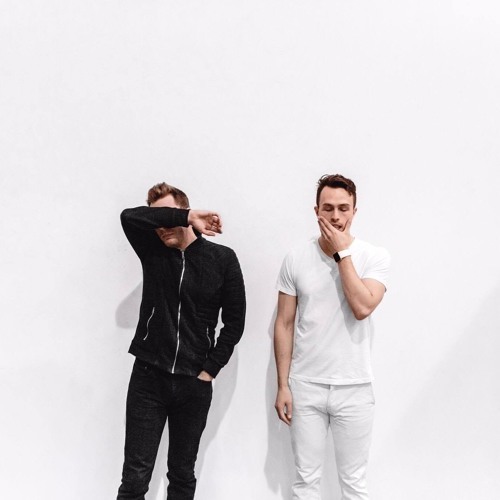 Longtime friends and classically trained musicians, the duo's fresh take on modern pop has quickly captured an audience of over 30,000+ fans on social media. Their recent Lukas Graham cover collaboration with Kurt Hugo Schneider has reached over 3.1 million views. With a unique, smokey tone and remarkable four octave range, Will Howard's vocals have drawn comparison to the soul of John Legend and the conviction of Adele. Fans can look forward to starting off the new year with new music from Citizen Shade. Their upcoming single "Break My Fall" is set for release in January 2017.